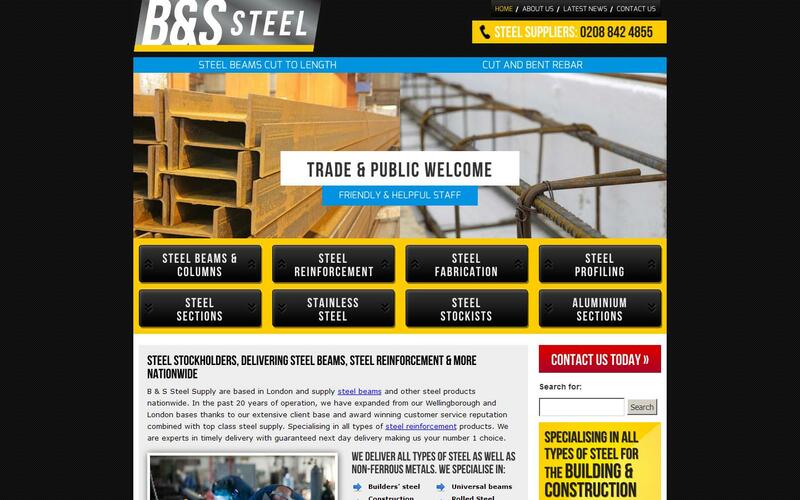 Affordable, nationwide suppliers of structural steel. Able to offer all types of steel products within 24 hrs. Large stocks held including all types and sizes of beams, columns, reinforcement and mesh.